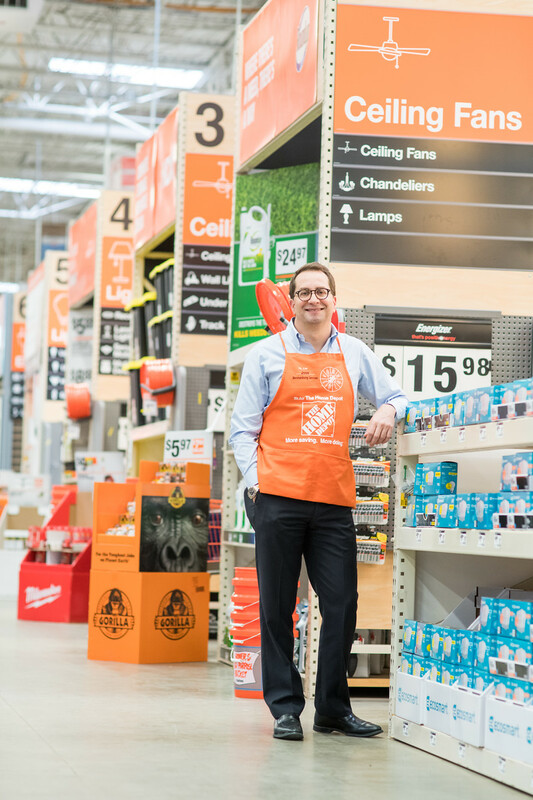 Jose Barra is senior vice president of Merchandising, Décor, at The Home Depot. He oversees the company’s strategy to provide customers with innovative and exclusive products across flooring, paint, kitchen, bath, appliances, décor, storage and organization. Jose joined The Home Depot in 2017 and previously served as senior vice president of Merchandising Services, where he led a team of more than 26,000 associates and was responsible for the company’s in-store environment, field merchandising and merchandising execution team efforts. Jose brings more than 25 years of industry experience to the company. Before joining The Home Depot, he served as executive vice president of Optum Inc., a diversified health and well-being company. Prior to that, he served as executive vice president of merchandising, essentials and hardlines at Target, where he was responsible for the strategic direction and financial performance of 10 divisions that generated more than 60 percent of total company revenues. During his time at Target, he held several positions in the merchandising organization including senior vice president of merchandising, where he was responsible for strategy, merchandising, pricing, promotions and regulatory compliance for the healthcare, beauty and personal care divisions, as well as vice president of merchandising for the housewares division. Earlier in his career, Jose also held positions with McKinsey & Company Inc. and served as a managing director with a business incubator in Ecuador. He holds a bachelor’s degree in business administration from the University of Notre Dame and a masters of business administration from the University of Chicago-Booth School of Business.